All the latest news, events and announcements from around the world with Giti Tire. 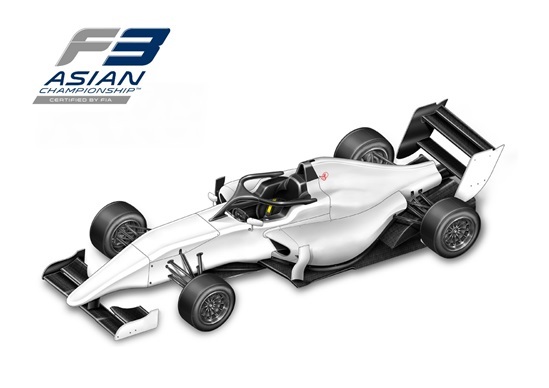 Giti Tire has been announced as Official Tire Supplier to the new Formula 3 (F3) Asian Championship Certified by FIA, which includes full support and partnership of the series events throughout the year. 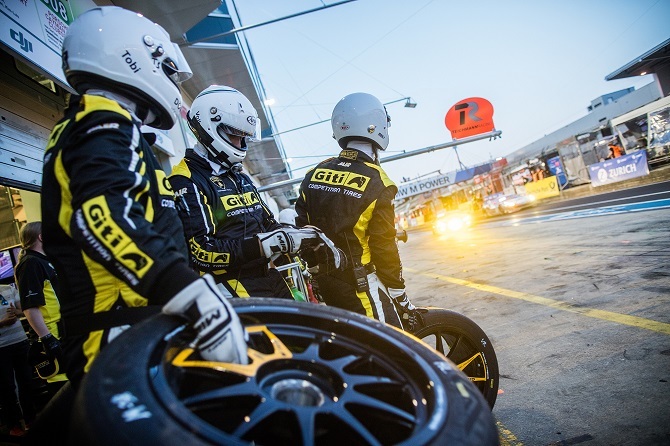 As the supplier of this new series, Giti tire will join the FIA driver development program to build an important part of 10 teams with 24 cars to achieve excellence. Giti’s GitiCompete GTR1 race tires - with excellent product quality, professional technical service, and rich event experience - will help drivers advanced to a higher standard of international racing arena. Giti Tire is committed to building the Asian Formula 3 Championship Series as a combination of performance, safety, and driver success. The partnership marks a continuation of the successful five-year collaboration between Giti Tire and championship organizer Top Speed, which began in 2013 with the Formula Masters China Series. 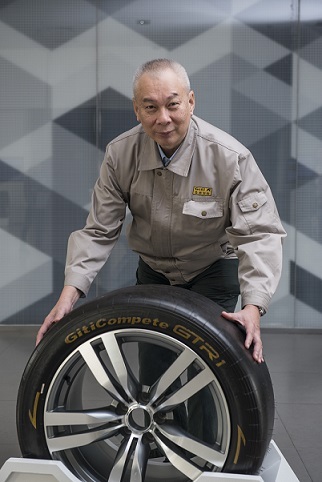 Phang Wai Yeen, Executive Director, International R&D Centers of Giti Tire, added “We are very proud of our continuous and successful collaboration with Top Speed which has now taken us to the next level of formula car racing as the official tire to the F3 Asian Championship certified by FIA. 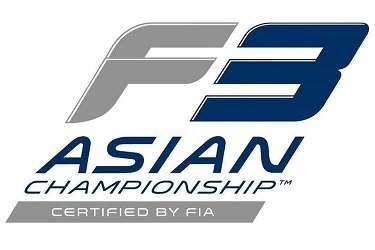 Through the last decade, Davide De Gobbi and the Top Speed team has successfully created a motorsports platform in Asia to propel young talents onto the international scene and we look forward to growing in tandem with Top Speed towards a higher level of participation in the FIA racing hierarchy.